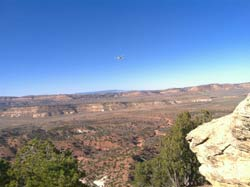 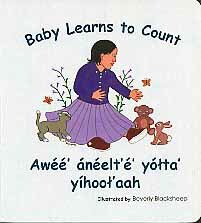 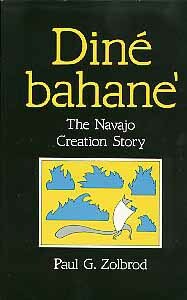 Navajo Children's counting book translated in Navajo and English languages. 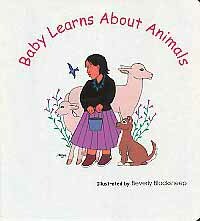 Wonderfully illustrated by Navajo award winning artist Beverly Blacksheep using many everyday items to teach reader counting from 1 to 10 such as moccasins, birds or buttons on a blouse. 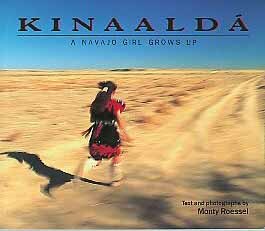 Thick pages will stand up to hours of little hands reading this book over and over.